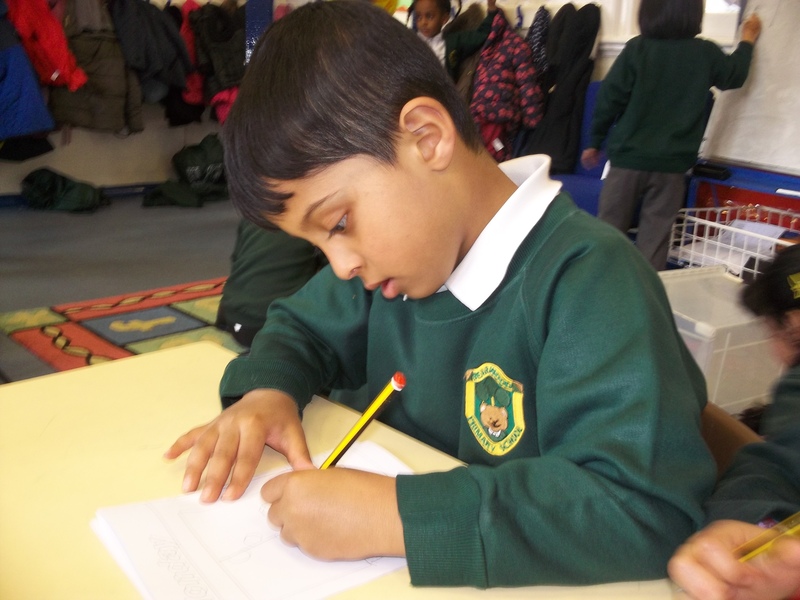 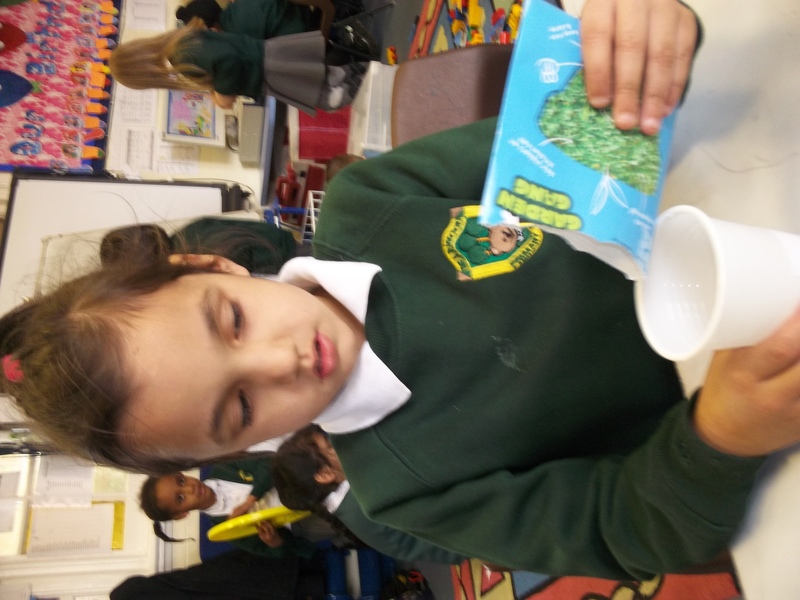 Today we have been learning about St. George. 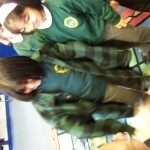 We began by watching a video about how two boys celebrate this special day. 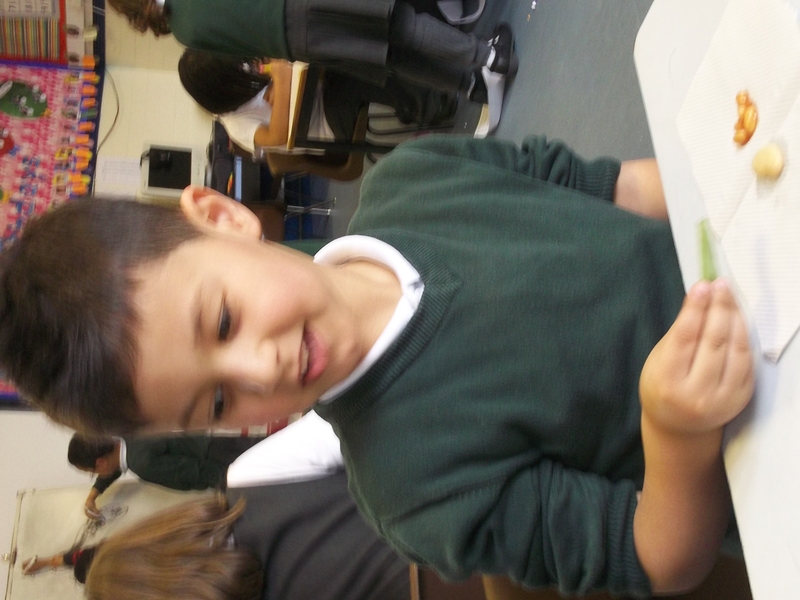 The children then had a very creative afternoon making swords and shields, as this reminds us that George slayed a dragon. 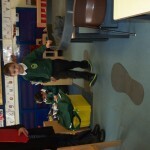 We also made England flags, in celebration of St George and England. 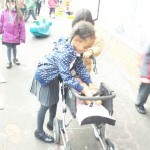 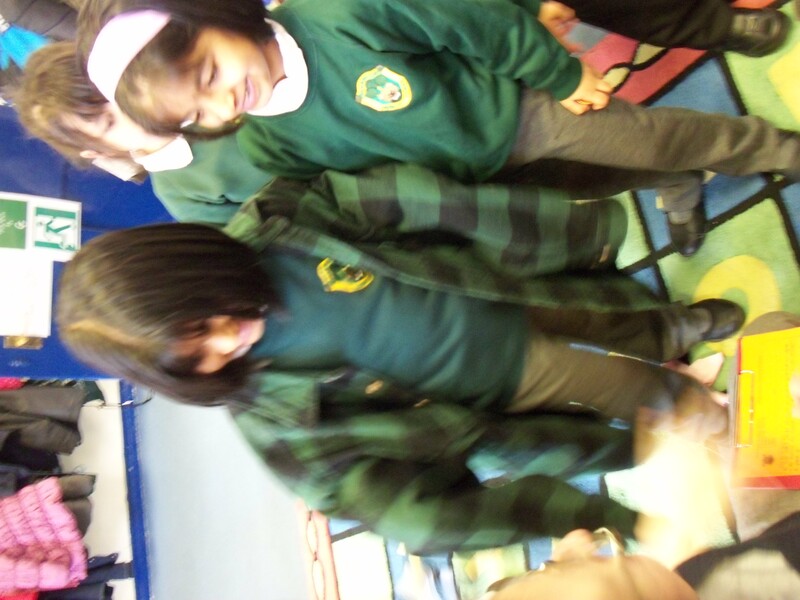 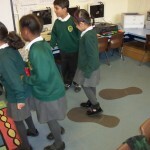 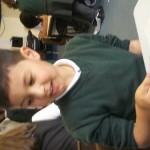 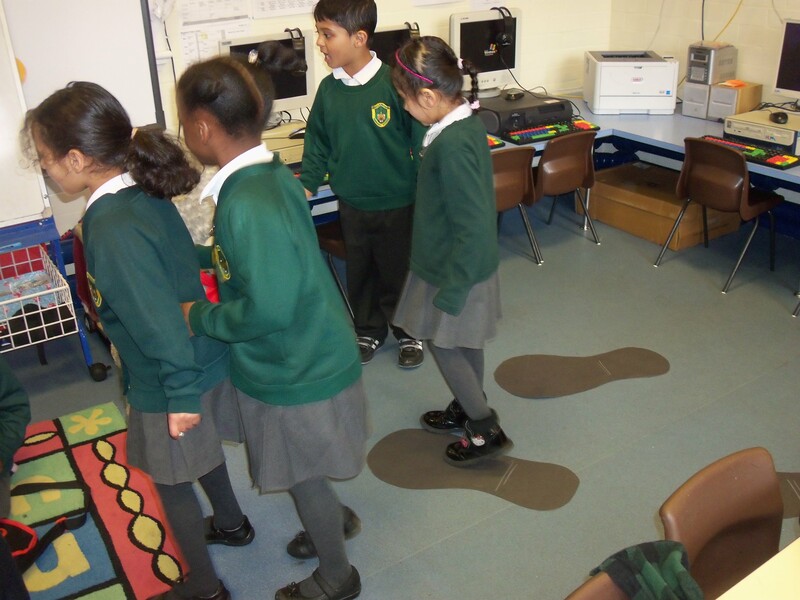 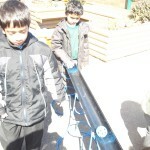 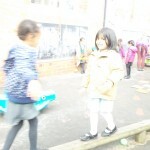 The children also chose to use the small world play to re-enact the story of George and the dragon. 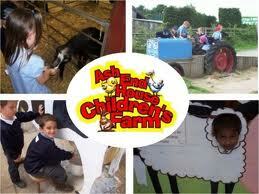 Just a reminder to parents that Reception children will be going to Ash End House Farm on Friday 3rd May. 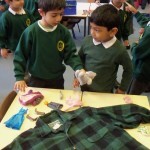 Your child should come to school in their own clothes that day, so please ensure they are suitably dressed for spending a whole day on a farm (warm/waterproof clothes). 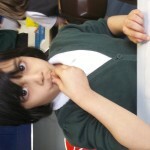 You will also need to supply your child with a packed lunch for the day. 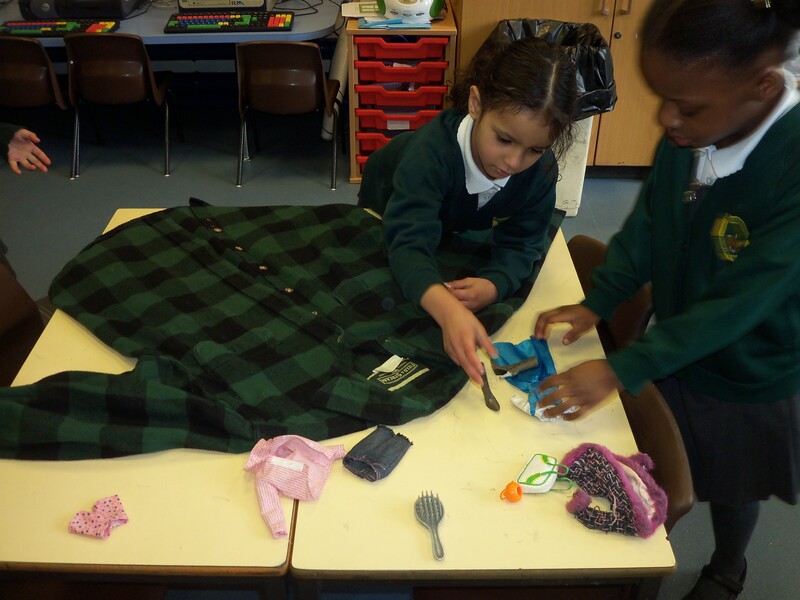 Please put this in a back pack (a bag that will safely stay on their backs all day) as hand held lunch box would be a pain to carry around. 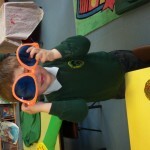 We are all really looking forward to the farm! 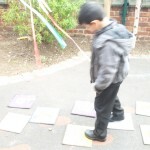 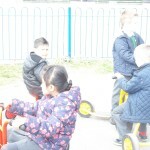 We have had a lovely time in the outdoor area this week digging for pirates treasure, playing on the bikes, making our own hopscotch, helping our friends to balance on the beams and lots more! 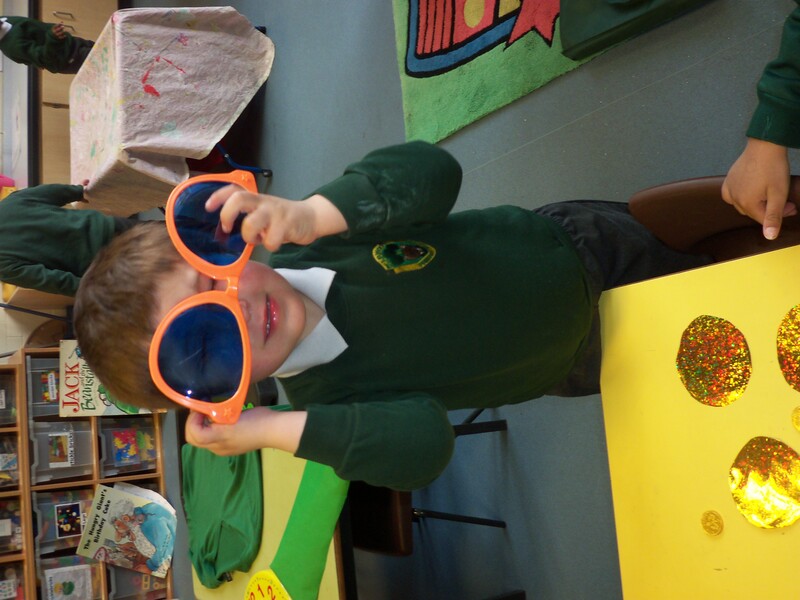 We hope the sun is here every day! 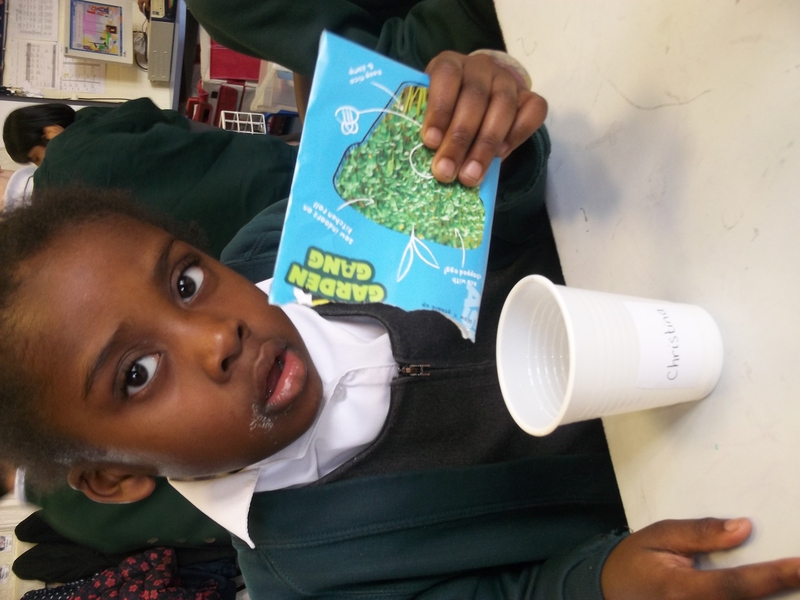 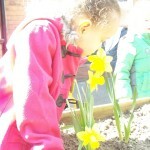 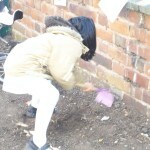 As part of our growing topic, children have been planting cress seeds this afternoon. 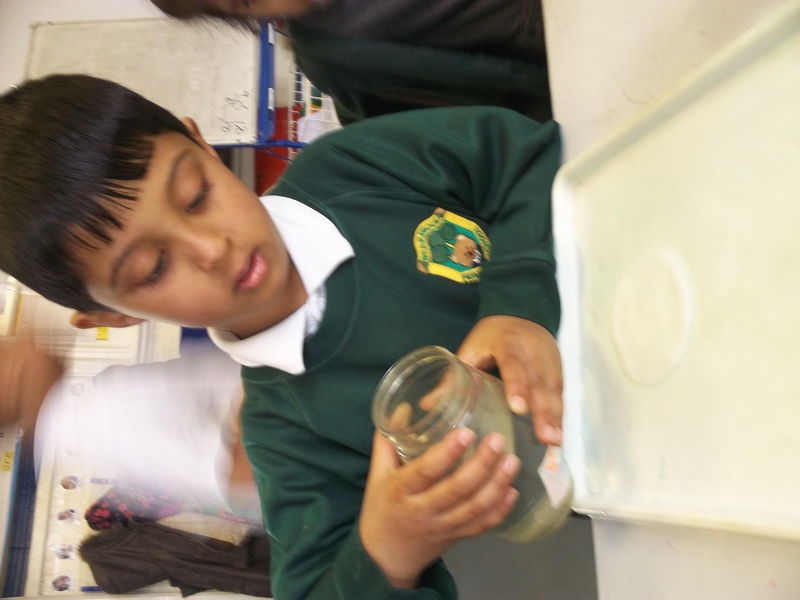 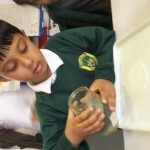 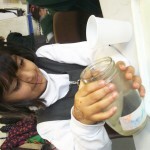 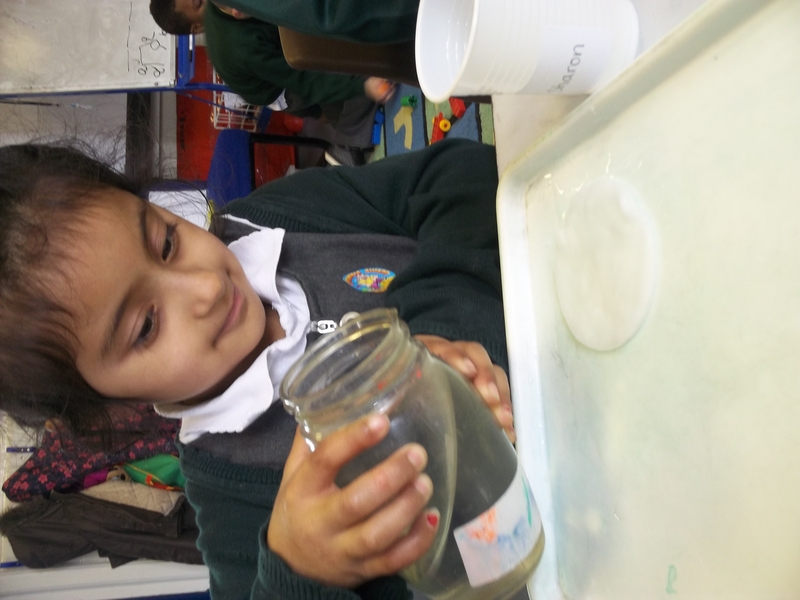 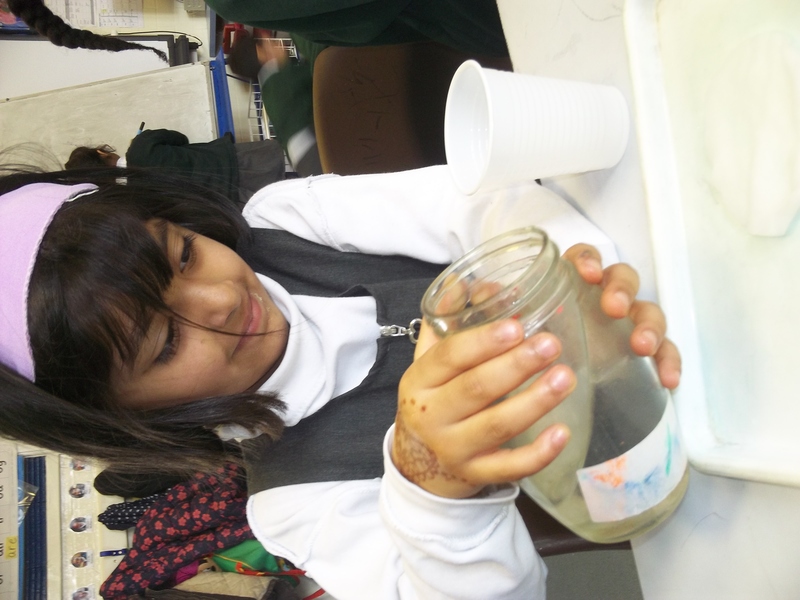 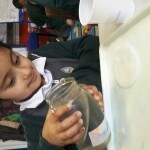 Throughout the week, we shall be observing how the cress changes and grows over time. 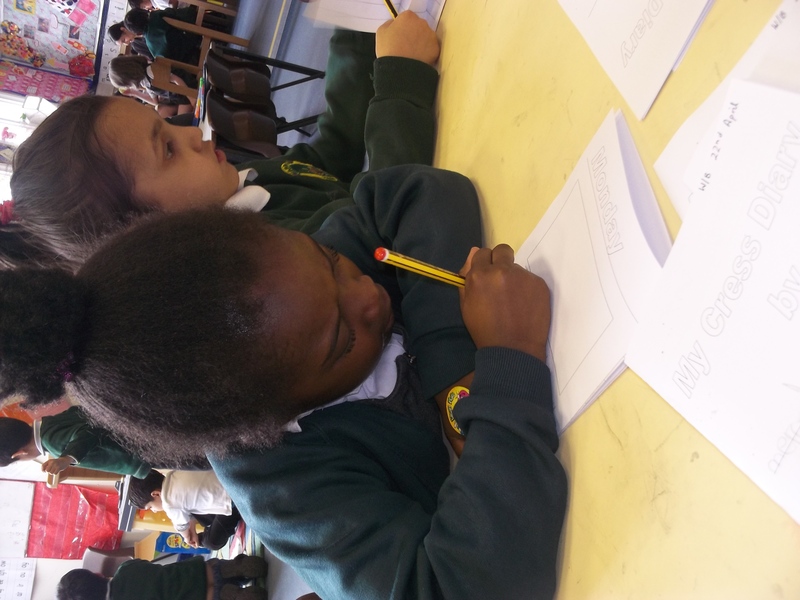 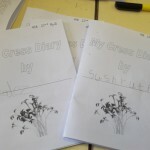 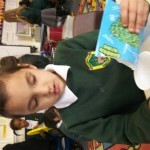 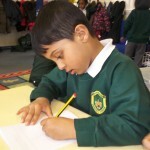 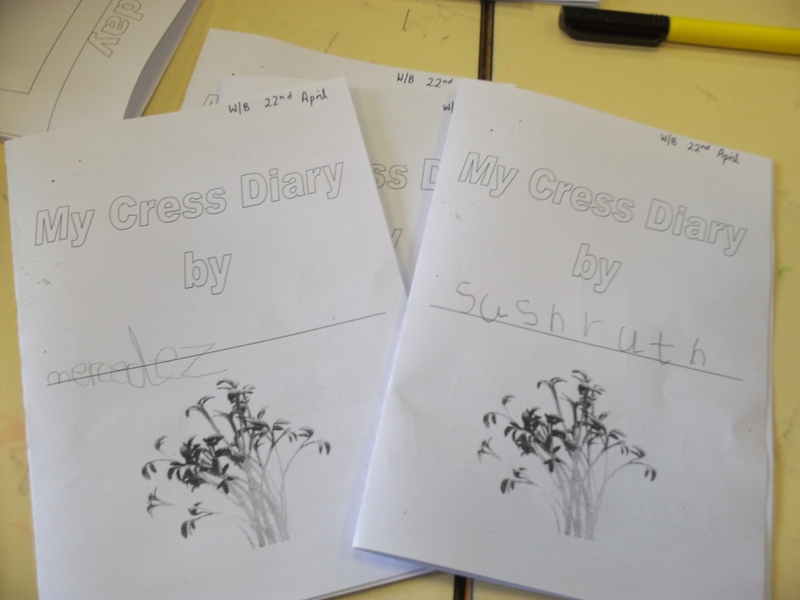 Children will be keeping a cress diary to note down any changes they can see. 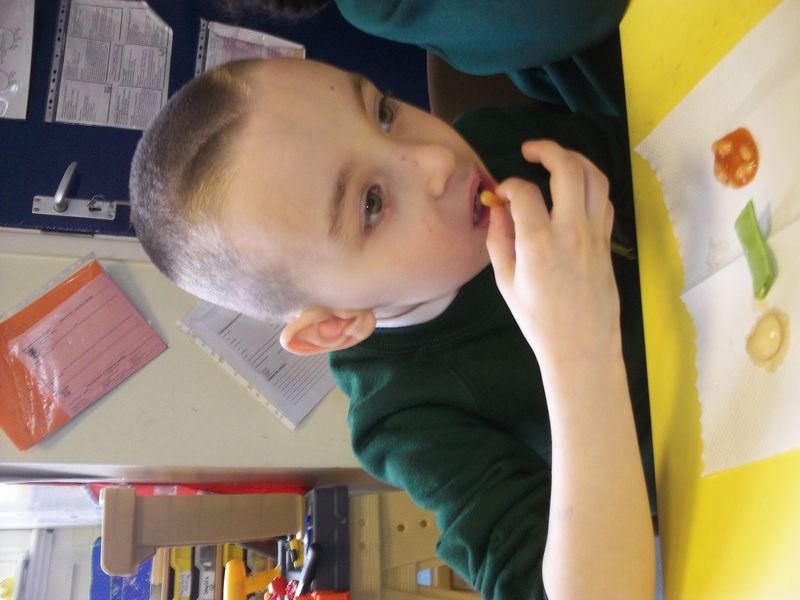 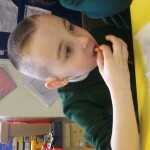 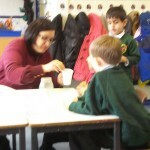 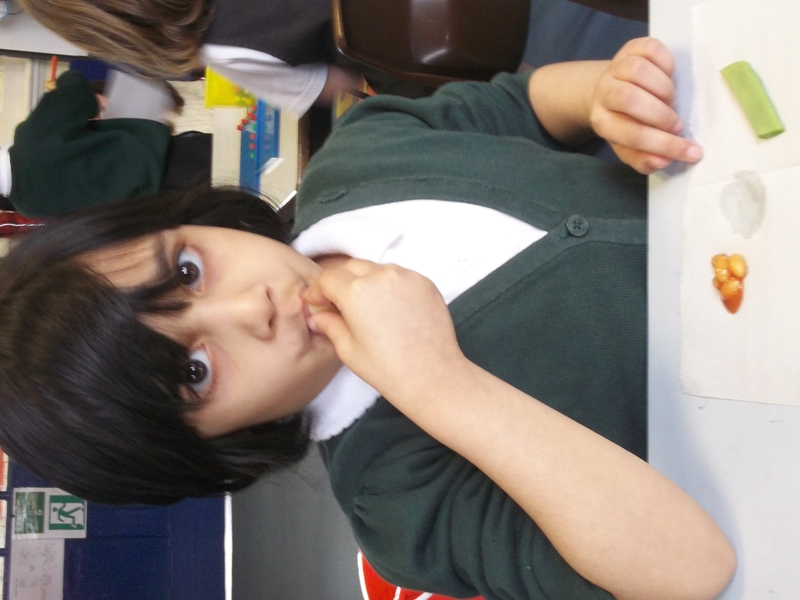 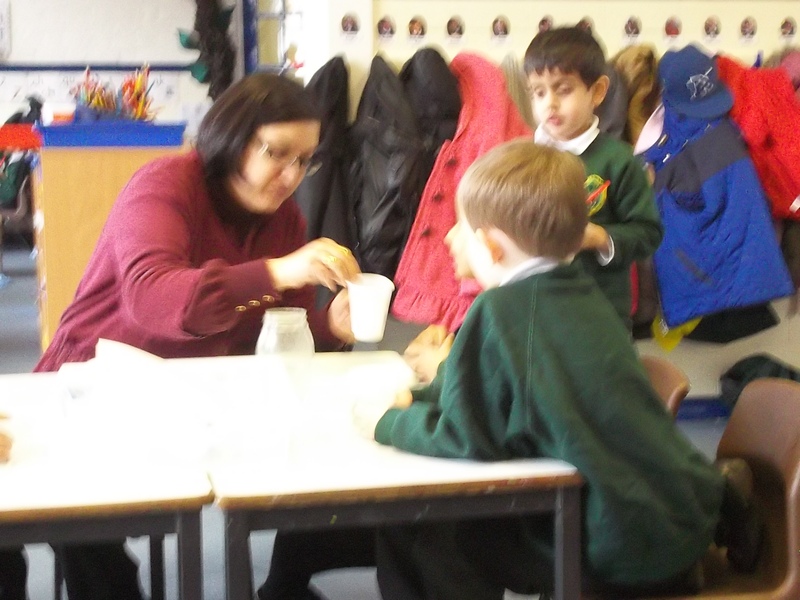 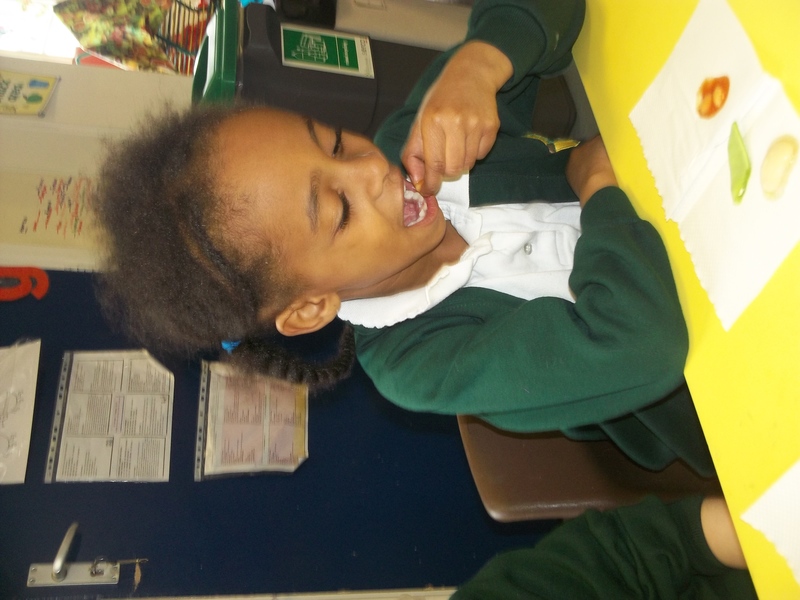 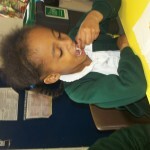 As part of our Jack and the Beanstalk week, we have been tasting different beans. 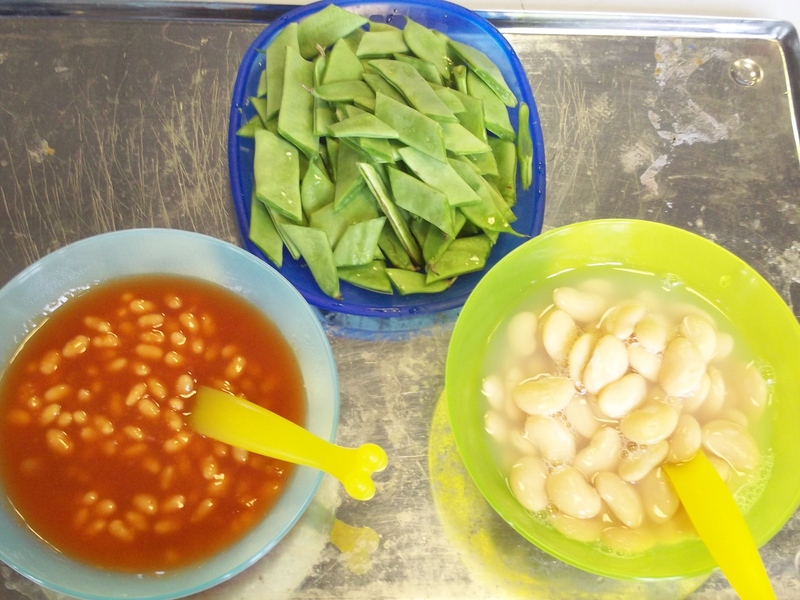 As a small group we discussed what the beans look like and how they are similar and different. 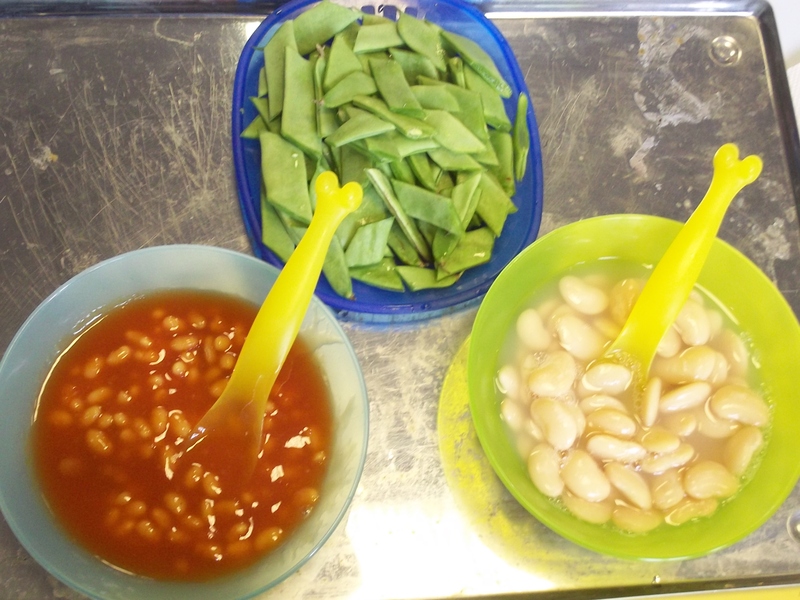 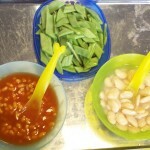 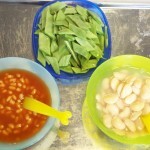 We then tried the beans and were encouraged to talk about which one was our favourite and why. 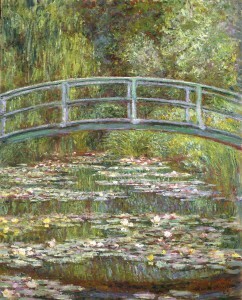 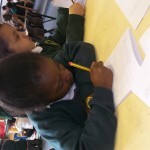 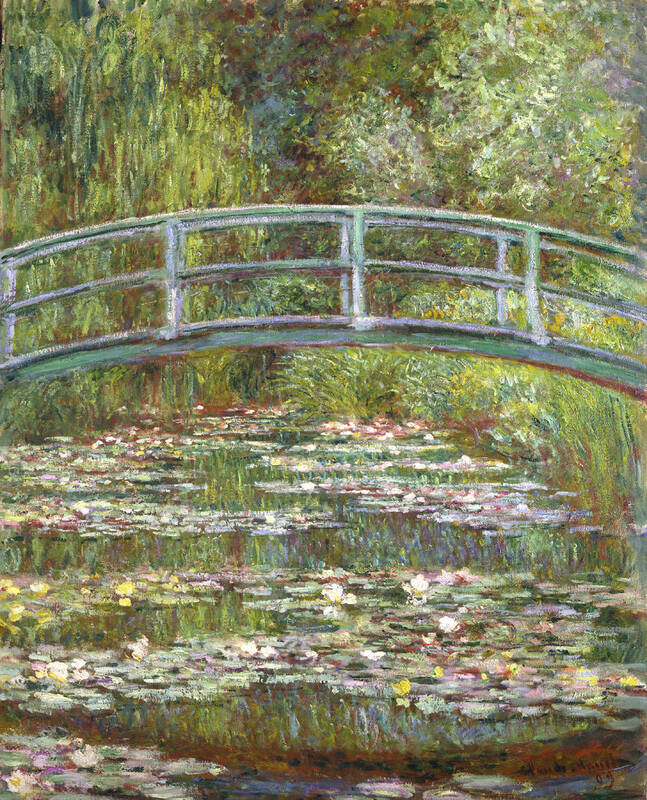 This week as part of our ‘Growing’ topic we shall be looking at the artist Claude Monet. 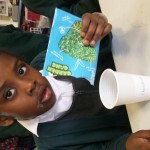 Research this artists’ work with your child and have a go at creating your own painting. 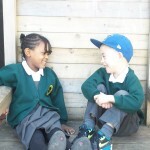 We look forward to seeing them! 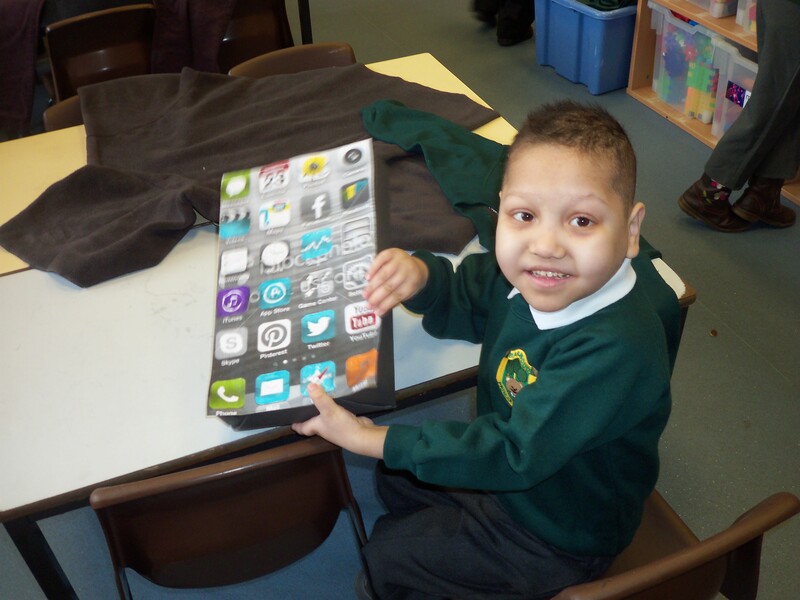 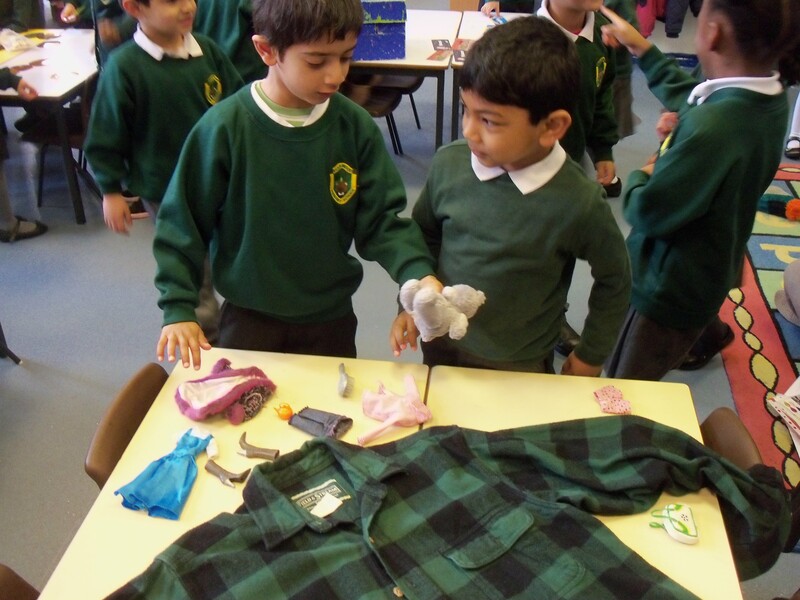 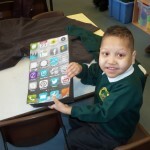 This morning when we walked into the classroom we had a great surprise … we found giant objects around the room – clothes, ipods, watches, teddy bears, footprints! 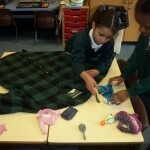 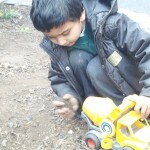 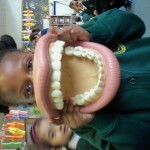 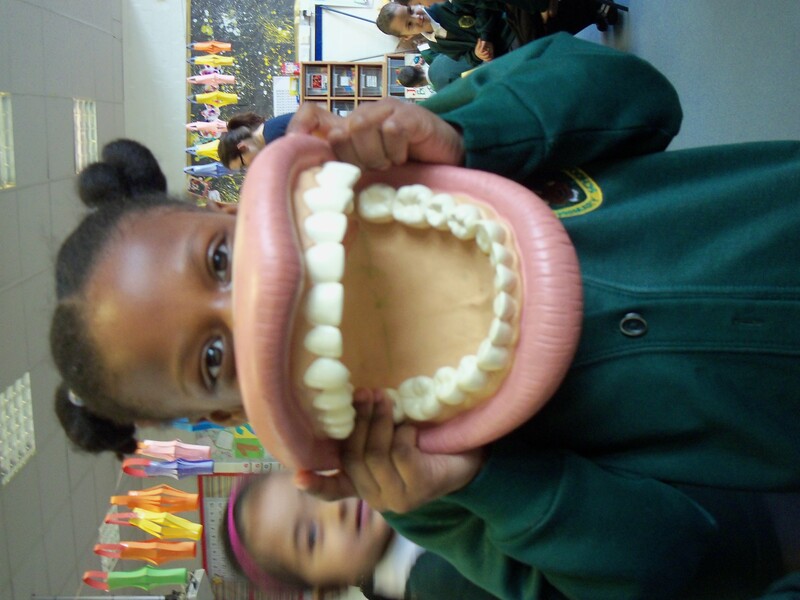 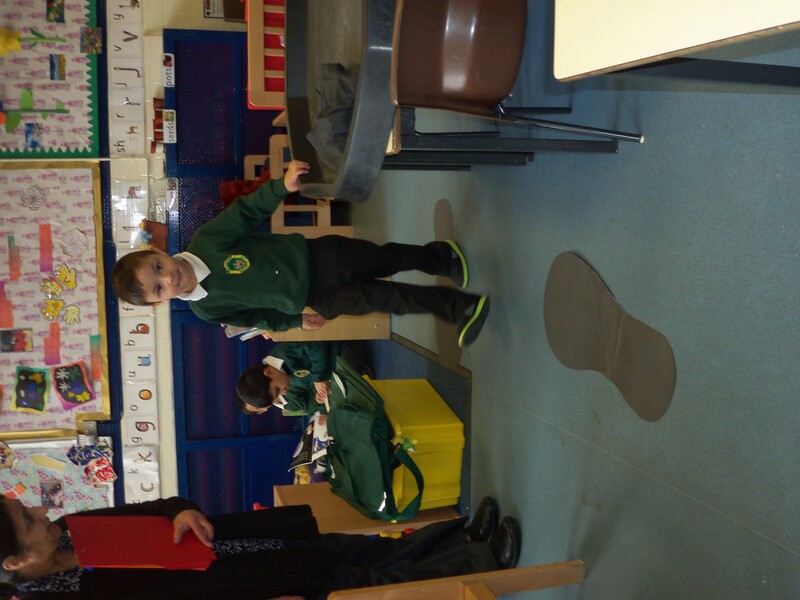 Children were encouraged to talk about the size of the objects, and to compare them to normal sized objects.